Compandent developed a highly optimized MELPe STANAG-4591 codec implementation for mobile devices which require low power, and extremely low computational load and memory consumption. It also provide a sample implementation that demonstrates the MELPe codec and has proved useful for customers interested in developing mobile applications. Compandent MELPe application is now available for download from the Google Play Store. Our Android and iOS applications, demonstrate the quality and speed of our hand optimized MELPe for ARM processors, which can be useful for many Android and iOS applications which require high quality voice in aggressive compression rate, low CPU complexity, and/or transmission over poor reception conditions, where MELPe can outperform perhaps any other vocoder. Select input, either a sample file or record your own voice file. Record your own voice file for MELPe processing in your own environment and background noise. Run MELPe button - to run Compandent MELPe NPP, encoder & decoder (gives you an indication the CPU computational percentage for each component). This step also creates an output file and activates the "Play Processed Speech" step. View the CPU % (of a single core) that used for the above MELPe processing. Play Processed Audio button - to play and listen to the NPP & compressed & decompressed output file created during the Run MELPe step, and to demonstrate the high quality of our MELPe suite, and its extremely low computational complexity. We would greatly appreciate your review of our MELPe demo application, on the Google Play site. Figure 1 Compandent's MELPe Android Application demonstrates our highly optimized MELPe performance. (Left) Initial screen, select sample file and MELPe configuration (rate, and NPP & Codec), and press Run MELPe to launch its processing. Note: Play Processed Audio is not enabled yet. Figure 2 Compandent's MELPe Android Application after the sample file processing was completed, the CPU percentage are shown for each MELPe element (NPP, encoder, and decoder), and the Play Processed Audio button was enabled for you to play the processed speech file. Figure 3 Compandent's MELPe Android Application. Record your own voice file for MELPe processing in your own environment and background noise. Then, as above, you can play it on your mobile device, select the MELPe Codec and NPP configuration, run MELPe vocoder processing, view the CPU% for each of the MELPe elements, and play the output recorded speech. (c) All rights reserved. The Main Activity Java and XML fileswhich contain the user interface for configuring and calling the MELPe codec from Java. 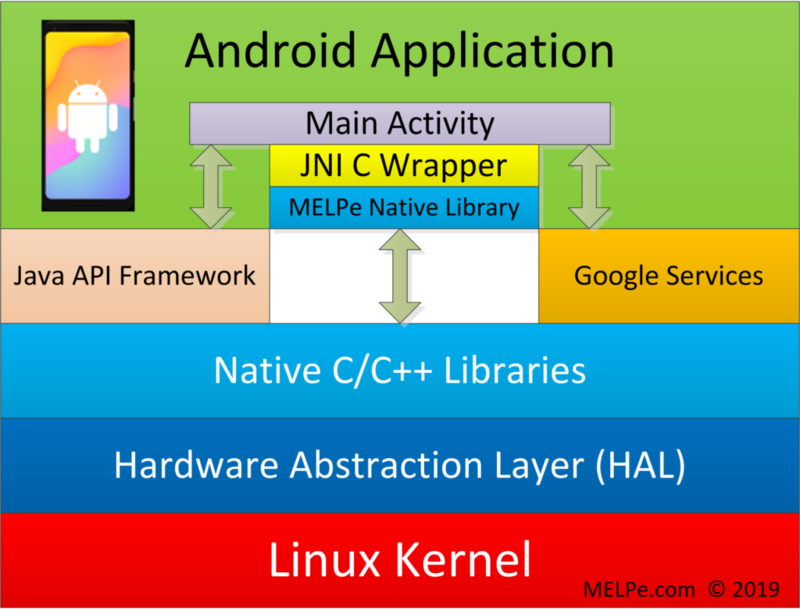 Figure 4 Compandent's MELPe Android Application layers including the C wrapper and MELPe native code library. (c) All rights reserved. Compandent MELPe software under Android was used and tested by NATO also as part of the development of Secure Communications Interoperability Protocols (SCIP). Ready to Test the MELPe Android DEMO App? To download the Android MELPe demo application by potential customer please click (it supports 64-bit ARMv8 and 32-bit ARMv7 with DSP extensions). * Note: by clicking you agree that this application will be used only for evaluation purpose only by potential customer, and not for any purpose of reverse engineering or competing with Compandent! Frequently Asked Questions (FAQ) to provide helpful answers to your questions.